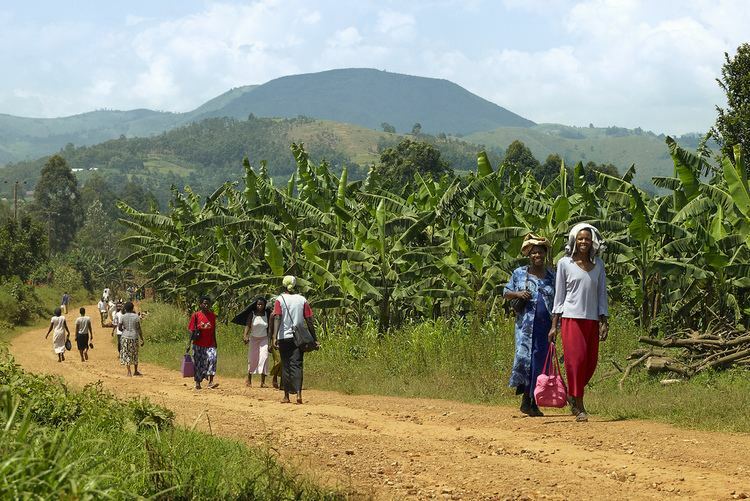 Rukungiri District is a district in the Western Region of Uganda. The town of Rukungiri is the site of the district headquarters. 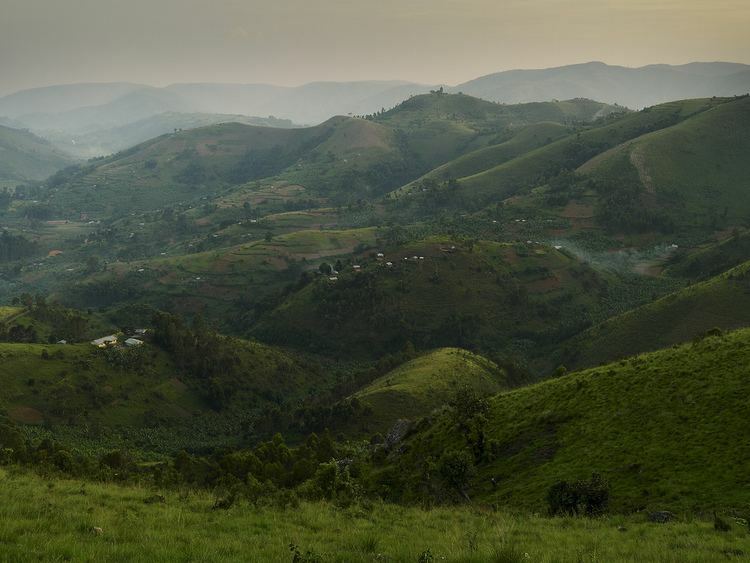 The district is bordered by Rubirizi District to the north, Mitooma District to the east, Ntungamo District to the southeast, Kabale District to the south, Kanungu District to the west, and the Democratic Republic of the Congo to the northwest. The district headquarters are approximately 400 kilometres (250 mi), by road, south-west of Kampala, Uganda's capital city. The district is the birthplace of Kizza Besigye, who was a candidate for the Ugandan presidency in 2001, 2006, and 2011. Other prominent Ugandans who hail from the district include Aronda Nyakairima, the minister of internal affairs, and Henry Tumukunde, a former director of Uganda's Internal Security Organisation. The parliamentary representatives of this district are Mary Paula Kebirungi Turyahikayo (NRM) for Rubabo, Fred Turyamuhweza(FDC) for Rujumbura, Winnie Matsiko (NRM) woman representative and Ronald Kaginda(FDC) Rukungiri Municipality . In 1991, the population of the district was estimated at 230,100. The 2002 national census estimated the population at 275,200. The district annual population growth rate was calculated at 1.6 percent. In 2012, the population was estimated at 321,300. Employment in urban centers is scarce, with many qualified candidates clamoring for the few available positions.